Collision Mitigation Braking System—deploys the brakes when a possible collision is detected. Road Departure Mitigation System—senses when the Honda Civic is leaving the road and can take appropriate action. Lane Keeping Assist System—can adjust steering to keep drivers in their lane if they begin to stray without signaling. The new Honda Civic Sedan’s suite of safety features is just one reason it earned a five-star overall safety rating* from the NHTSA. There are several key differences between the 2018 Ford Focus and the 2018 Honda Civic when it comes to interior features. 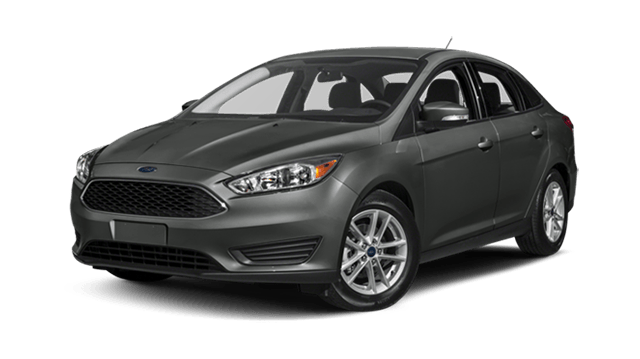 For starters, the Focus comes in four different trim levels: S, SE, SEL, and Titanium, whereas the Civic comes in five: LX, EX, EX-T, EX-L, and Touring. Both sedans offer Bluetooth and USB connectivity, but at the base level, only the Honda Civic comes with a 5-inch display for its audio system. When it comes to versatility, the 2018 Honda Civic edges out the 2018 Ford Focus. When taking all factors into consideration, the 2018 Honda Civic may be the right choice for you. Interested in a newer Civic? You can also compare the 2019 Civic to the Focus! 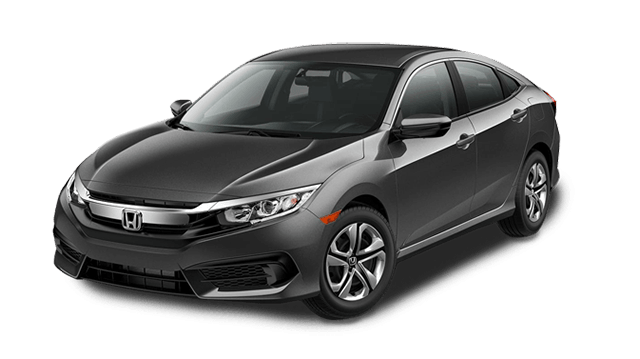 For more information on the Honda Civic, or to compare the Civic and Accord, contact us at (888) 381-0444 or visit Airport Marina Honda at 5850 West Centinela Ave in Los Angeles, CA. We’re available to answer your questions every day of the week!